We are specialist when it comes to complete cargo securing systems for lashing, securing, loading, and unloading of cargo on various modes of transport ( land transport , sea transport , air transport). We provide a wide range of specialized services include restraint, packing & cleaning materials, as well as skilled labour for its various projects. 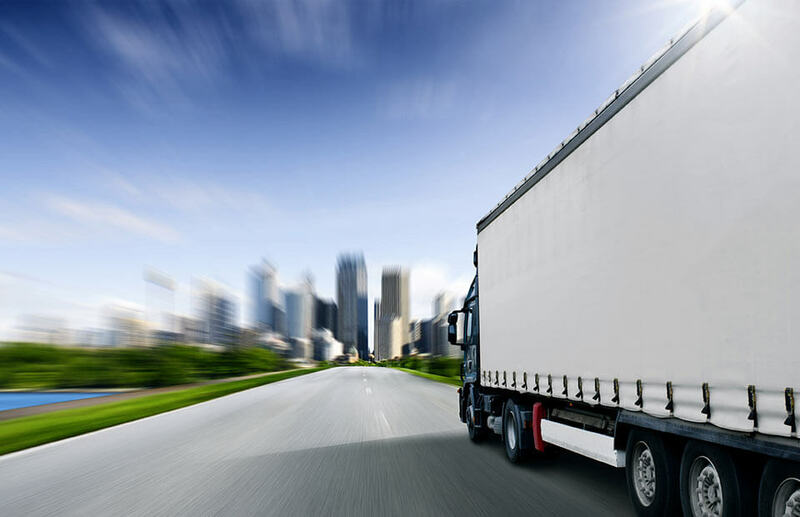 We are a freight forwarding company in Dubai and considering it our hub, we utilize it to extend our services into the whole of United Arab Emirates and neighbouring countries such as Saudi Arabia, Qatar, Kuwait, Bahrain, Oman and eventually throughout the world. Our well integrated network of logistics experts across the world is our strength. Our determination is not only to provide you with freight solutions for all of your cargo or project requirements, but to make you experience the difference. Delivering more everyday.